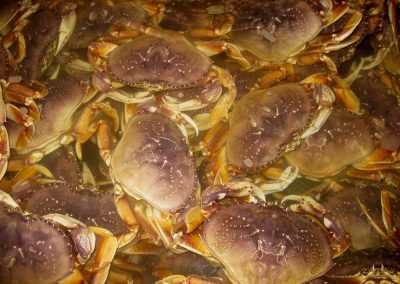 Our number one best-selling product, which comes straight from the pristine waters of the Pacific Northwest and all along the West Coast. 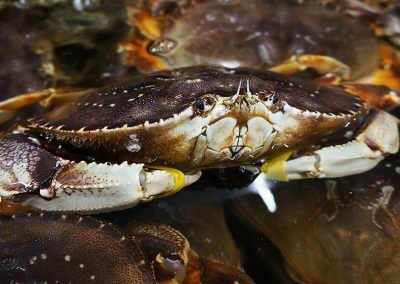 The most common way to cook these crabs is a simple boil. 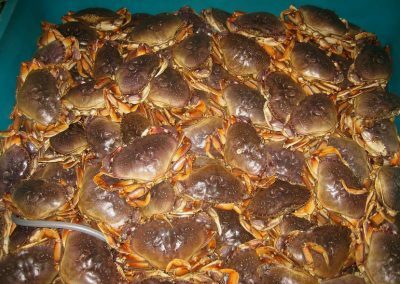 They are delicious, sweet tasting, and go well with or without sauce. 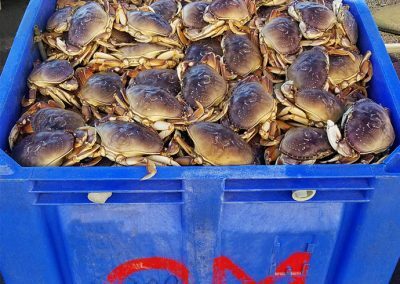 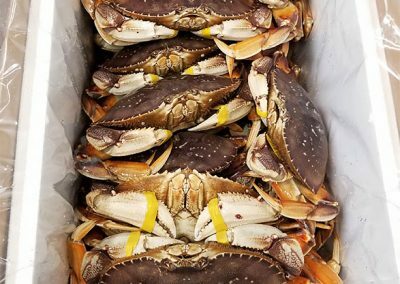 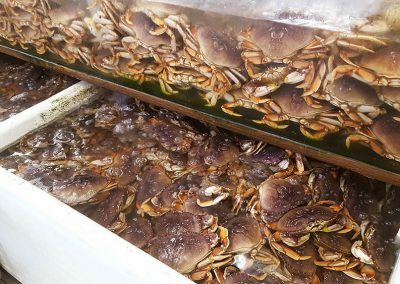 Dungeness Crab is a definitive example of local, sustainable seafood.